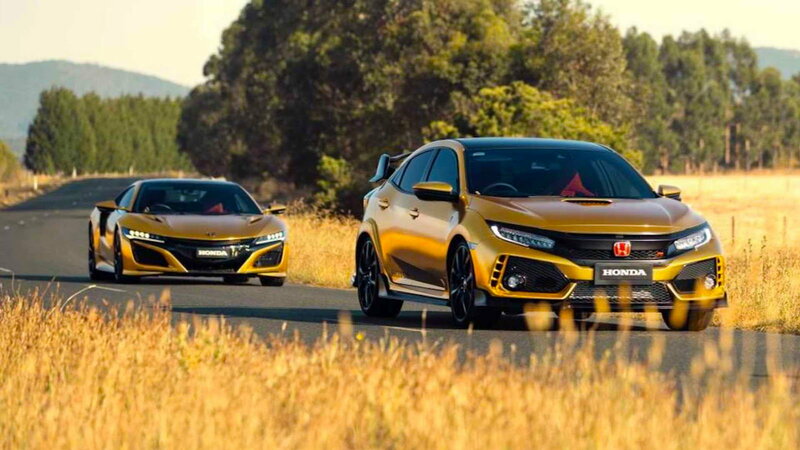 To celebrate 50 years of motoring in Australia, Honda covered a bunch of their creations in gold. Way back on February 4th, 1969 Honda established itself in Australia. 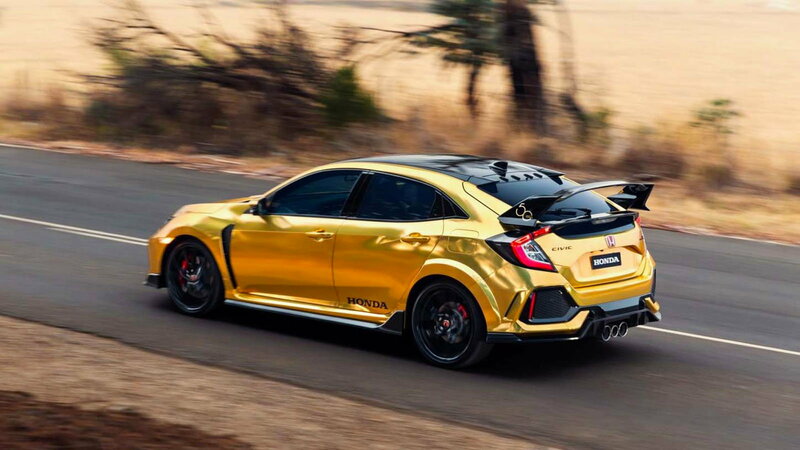 And to commemorate Honda Australia's anniversary, the company has brought out a number of gold vinyl-wrapped Hondas. The 50-year golden anniversary is the reason reason for the precious metal being the chosen hue is appropriate. 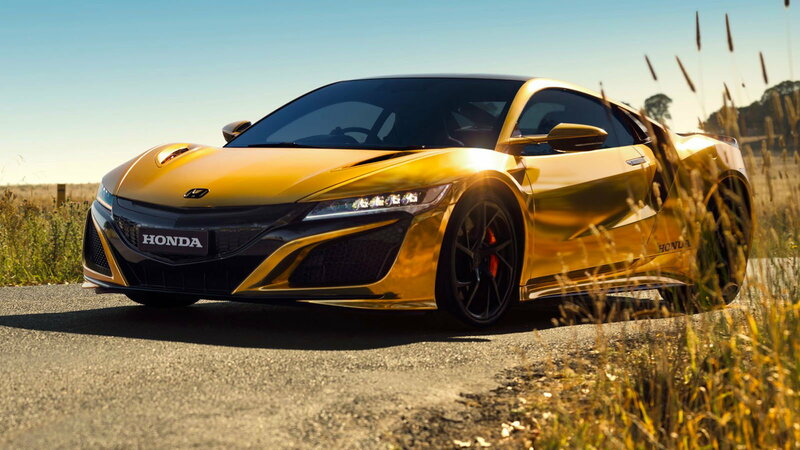 >>Join the conversation about Honda's Golden Anniversary in the land down under right here in S2Ki.com. These are all one-off creations wrapped by a Melbourne-based shop called Vinyl Wraps and Graphics and will not be for sale. The shop took all of the models and put a gold chrome film on them followed up with a clear satin laminate to help disperse the reflections cast on them from the light. 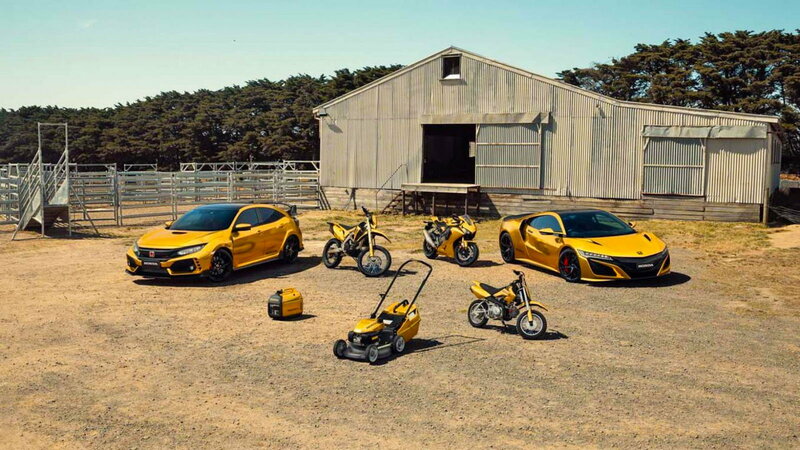 Honda Australia will tour the golden set around the country throughout 2019 so that everyone has a chance to see them if they wish to. 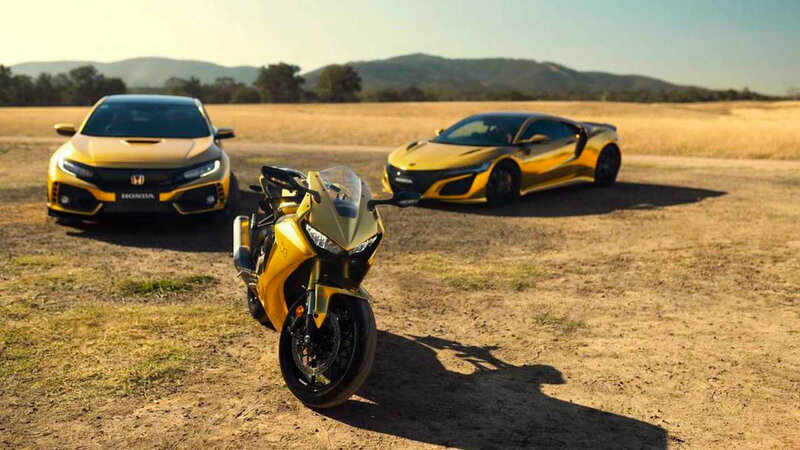 More announcements are set to come from Honda to celebrate the 50th anniversary.